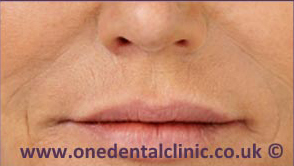 Why Would You Want Dermal Fillers? If you are looking for a way to appear younger and more youthful, then dermal filler injections may be the ideal treatment for you. They are used to help reduce wrinkles in your face. The fillers comprises of a soft-tissue filler that will plump out the targeted area, giving the area a more fuller appearance. 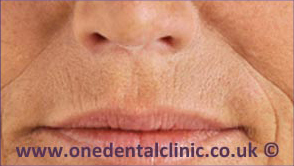 Depending on the exact dermal filler you go ahead with, the exact length of time it lasts will vary. 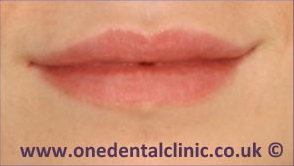 There are many different brands of fillers available, but not all brands will be suitable for every ones skin. We do offer free consultations where we will discuss all suitable options with you. 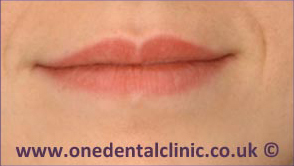 When the procedure is carried out in a safe environment by a trained professional, then it is safe. At the free consultation we will explain the procedure with the pros and cons. If you are looking at reducing your wrinkles and plumping out your cheeks, or lips, please do not hesitate to call us and book your free consultation today to discuss your options.